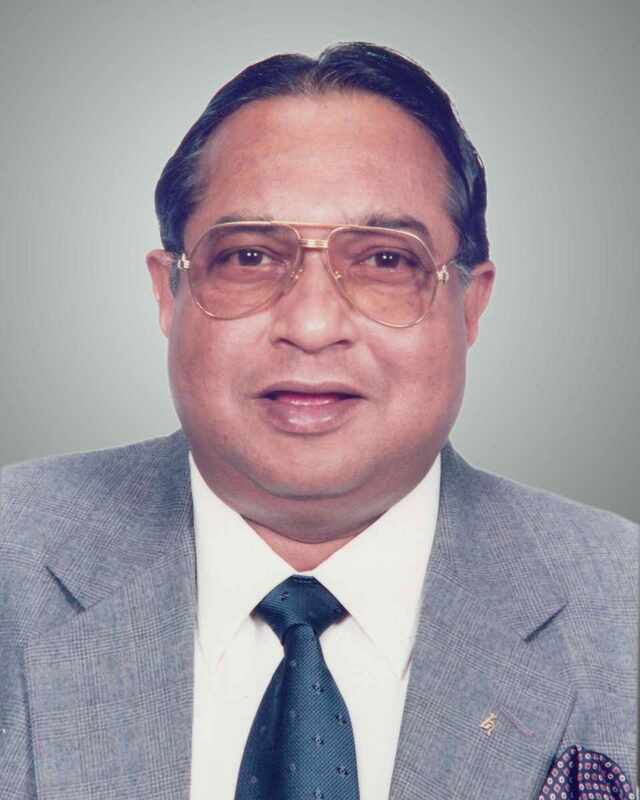 Late Shri Hemant Sonawala (1937-2015), the founder/chairman of Hinditron Group and past chair of IEEE Bombay Section, passed away on May, 30, 2015. He was one of the founders of India’s IT & Hi-Tech industry, having started Hinditron in 1966 and its Computer division in 1971. Mr. Sonawala, a visionary, helped lay the foundations on which the industry grew and subsequently, the software services revolution happened. Honored by “Life Time Achievement Award 2005” by Dataquest and “Life Time Achievement Award 2011” by Computer Society of India, Sonawala was one of the luminaries of India’s IT revolution. He was associated with Computer Society of India, IEEE, Nasscom, Indo-American Chamber of Commerce and FICCI. He was a classical mentor whose protégés have gone on to build many other successful Companies. He was also the founder of Digital Equipment (India) Ltd. (later part of HP India), Hinditron Tektronix (India) Ltd, Mindteck (India) Ltd. and Hinditron Schiller Medical Instruments Ltd. and Hinditron Cray Supercomputers (India) Pvt Ltd.
Hinditron Group of Companies are engaged in high technology business in the fields of Information Technology, Scientific Instrumentation and Telecommunication.